A group of year 9s at North Somerset's Churchill Academy & Sixth Form have been given the chance to be directly involved in the interior design of its new Business Studies and Computing suite. The completion of the facility is the first of a two phase £5.2m revamp, and has created an additional seven classrooms and three offices. It has also enabled the Academy to envisage a school “fit for students of the future”, according to Headteacher Chris Hildrew. 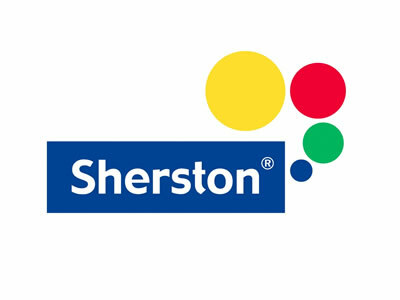 Part of the Dulux Smarter Spaces initiative, the paint company oversaw the internal decoration process of the purpose-built space from conception to completion. Pupils experienced a bespoke colour training session, which included lessons about the colour wheel, relationships between colours and how colour schemes are created. 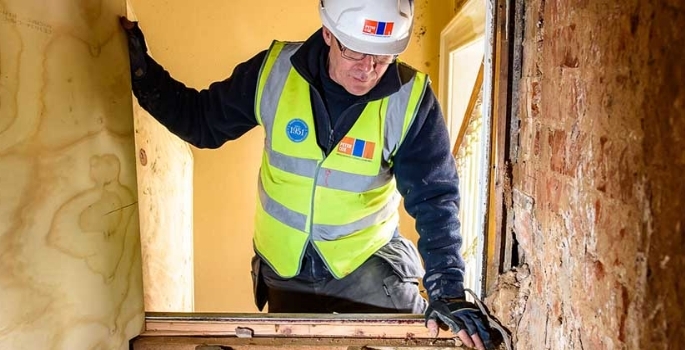 "The completion of the facility is the first of a two phase £5.2m revamp, and has created an additional seven classrooms and three offices." Two colour schemes were developed and voted on by pupils, with the scheme labelled ‘bright and exciting’ coming out on top. 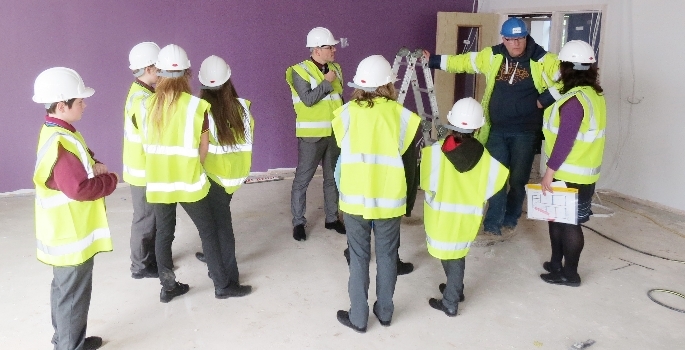 Involving the students in the design process enabled a greater sense of connection between the pupils and their learning environment, and also allowed them to mark their legacy on the school, according to Mr Hildrew. 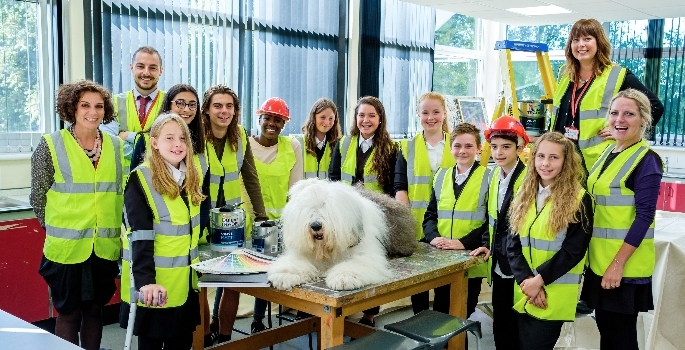 Upon completion of the project, the school received a visit from Lewis, the latest incarnation of the Dulux dog.